This is an excellent little book that every artist and designer should read. 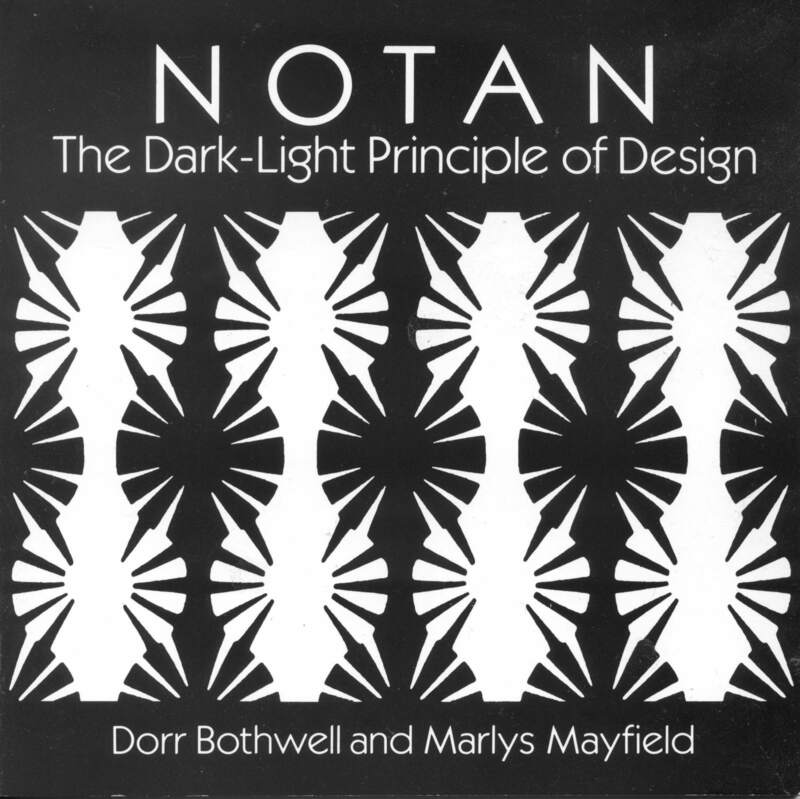 Notan is ‘the basis of all design’ and is essentially ‘the interaction between positive (light) and negative (dark) space.’ The simplest and best known embodiment of this principle is the Yin and Yang. 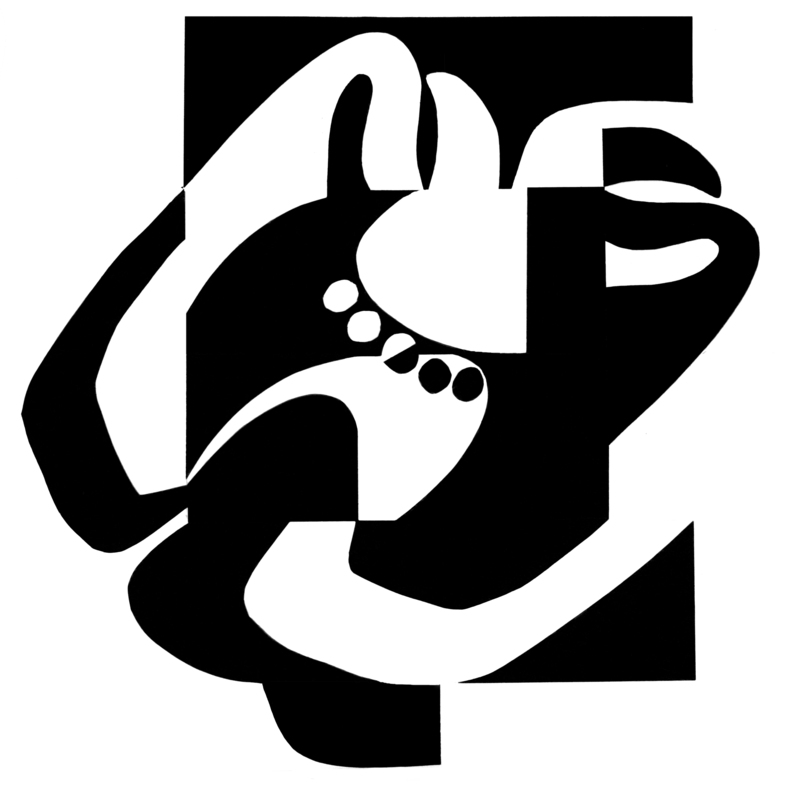 In composition, notan recognises the separate but equally important identity of both a shape and its background. Notan interaction is everywhere around us – in painting, sculpture, pottery, jewellery, architecture – where the sense of ‘rightness’ in a good piece of design or art is in the balanced interaction between an object and the space around it. 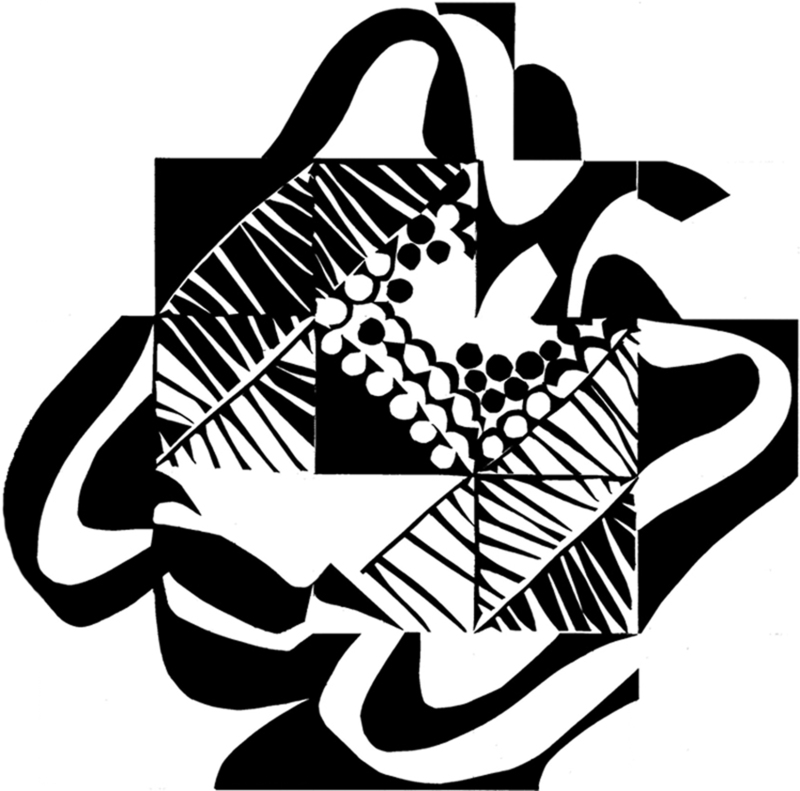 Take a 6″ square piece of black card and cut shapes out of it. If you move the black shape outside of the square, you will now have a black shape and a corresponding white shape. 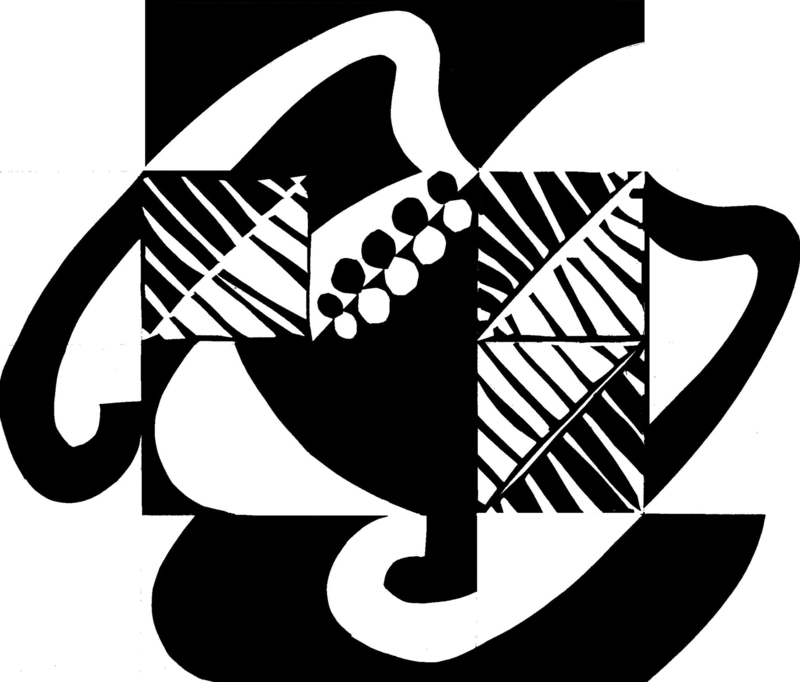 Create an image that manages these corresponding black/white shapes, and use every bit of the black paper ie no piece is thrown away. There used to be an excellent video on YouTube showing this but it has been taken down sadly. I spent more time than I care to remember trying to create a perfectly balanced image of a red pepper using this process and attach a couple of photos. I don’t think I actually ever managed to capture the pepperness of the red pepper, but I did manage to make these images by using every piece of the black paper!